I purchased the Native Generator for Excel Data Matrix but having an issue producing it as an image. I see there is also an option to use the product as a font. How do I do this? Currently, I am using the function to produce a Data Matrix image. 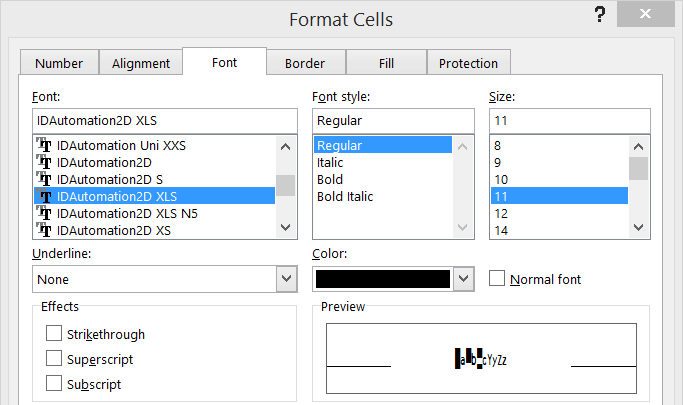 You are correct, there is an option to use the formula and font to produce barcodes. It will use the same formula but the second parameter must be set to 3 instead of 1. 1. 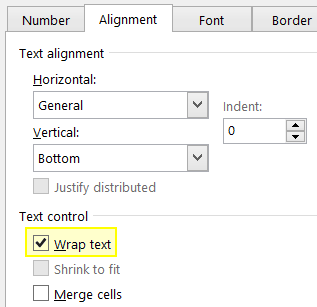 To install the font, right-click the IDAutomation2D XLS.ttf file and choose install. 2. 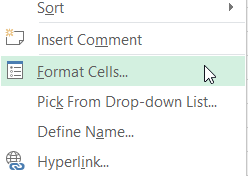 Close and re-open Excel. 3. Format the data =IDAutomation_NXLS_DataMatrix(A1,3) - The second parameter set to 3 encodes the data as text. d. Return to the spreadsheet.